Please note that all publications listed, unless marked with (EN), are available in German only; the titles of these publications have been translated here for your information only. 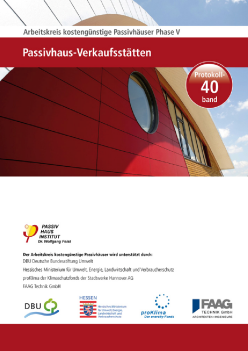 The International Passive House Association (iPHA) is working to translate the most important findings into English and make them available through Passipedia, the online Passive House resource. 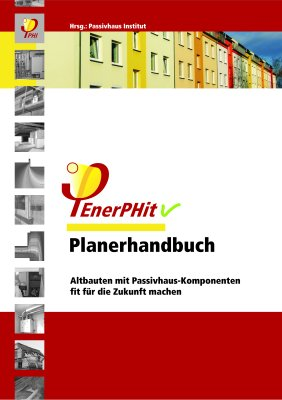 PHI-1998/8 Oil Heating in Low Energy Buildings - Supplement to "Heating Systems in Low Energy Buildings: A Comparison"
PHI-1998/12 Terraced Passive Houses: Can they be Heated with Supply Air? 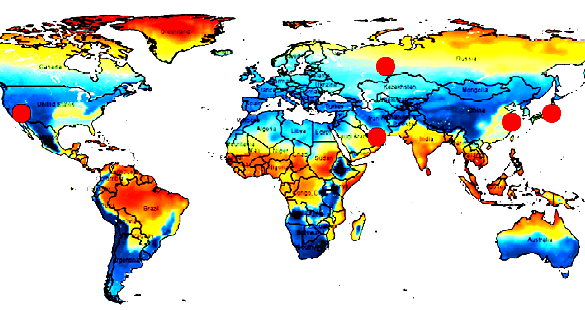 PHI-2000/4 Is Thermal Storage more Important than Thermal Insulation? 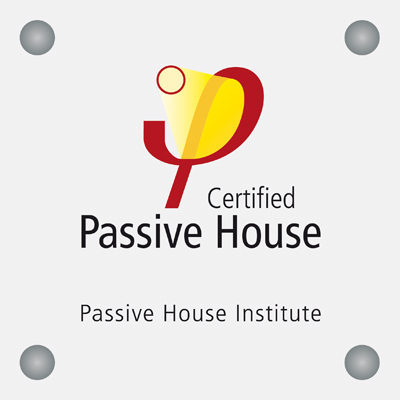 1998 Passive House - a future-proof building standard?